KEO Milling cutters has been the recognized market leader in the USA for milling cutters. We use the highest quality control standards to produce milling cutters. 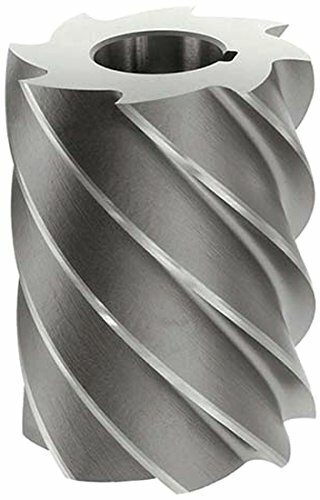 Hss plain milling cutter- left-hand 45 ⁰ spiral heavy-duty.